At last, Motorola has unveiled its new flagship smartphone, the Moto X. This is Motorola’s first flagship under Google’s new management. In case you missed it Google bought Motorola Mobility in 2012. The company is one of the divided Motorola Inc. The other one is Motorola Solutions. 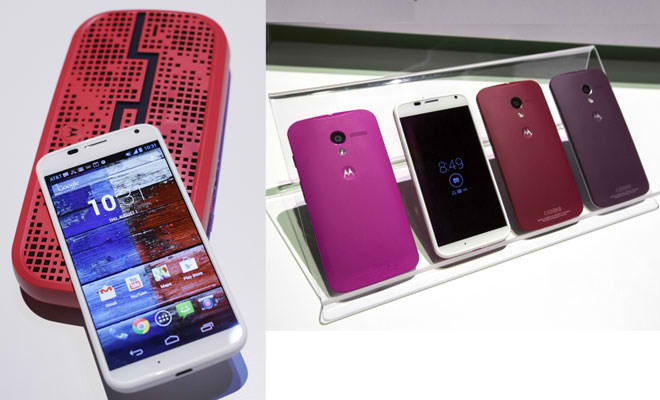 Motorola made a smooth comeback in the US with the introduction of the Droid smartphone line running Android OS. Now, with Google as its parent company, Motorola will have an advantage over its Android OEM (Original Equipment Manufacturer) competitors. They will be the first to receive the latest software updates from Google just like the Nexus line. Enough with history and trivias. Lets go on with the specs. 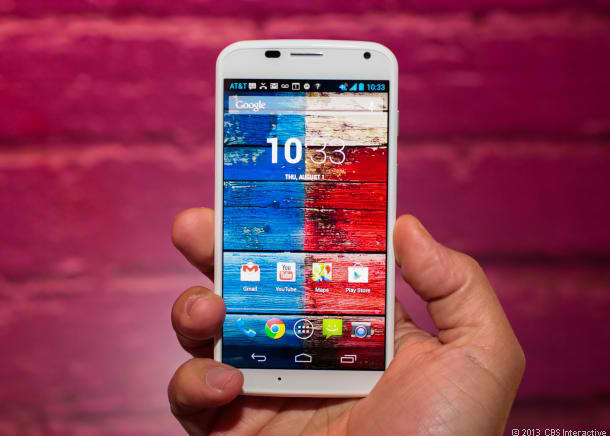 The Motorola Moto X will arrive in September in the US. This has been Motorola’s biggest market ever since. There is no news if there will be an international version. It would be nice to see this device on other markets competing with top notch Android smartphones – Samsung Galaxy S4, HTC One, Nokia Lumia 1020, LG Optimus G, Sony Xperia Z and even the upcoming Apple iPhone 5S.